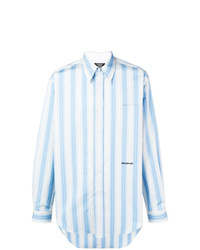 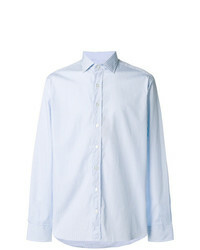 Comme Des Garcon... Comme Des Garons Shirt Layered Striped Shirt £398 Free UK Shipping! 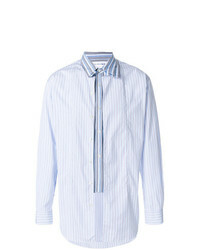 Etro Striped Shirt £229 Free UK Shipping! 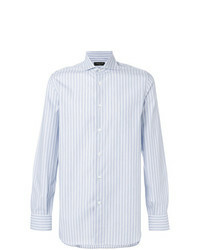 Etro Striped Shirt £121 £173 Free UK Shipping! 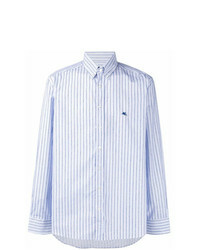 Bagutta Striped Shirt £106 £151 Free UK Shipping! 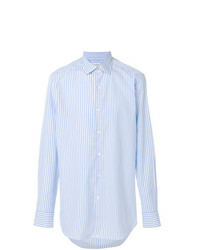 Gabriele Pasini Striped Shirt £123 Free UK Shipping! 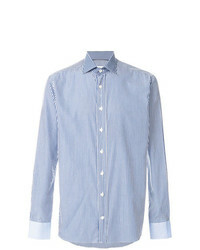 Etro Striped Printed Shirt £136 £194 Free UK Shipping! Barba Striped Point Collar Shirt £158 Free UK Shipping! 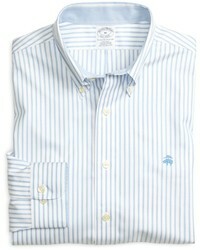 Barba Striped Shirt £175 Free UK Shipping! Borriello Striped Shirt £148 £175 Free UK Shipping! 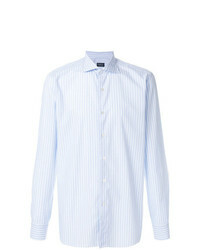 Canali Striped Shirt £197 Free UK Shipping! 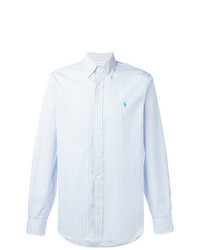 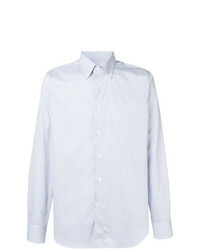 Calvin Klein 205... Striped Shirt £440 Free UK Shipping!